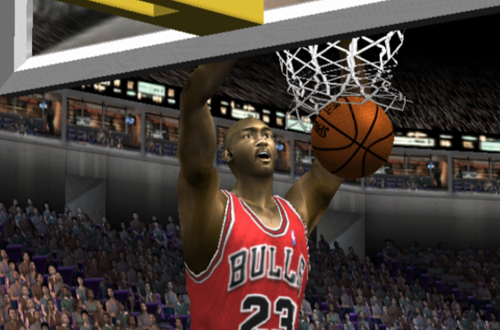 Even though it's definitely not the pinnacle of the series, NBA Live 2002 is a game that I find myself thinking about and returning to every now and again. As I've mentioned before, it's a game that I'm oddly nostalgic for, in large part because of a memorable Sacramento Kings Franchise that I finally gained closure on years later. Of course, I also had a less successful Franchise experience with the Utah Jazz, in which things got a little too wacky. 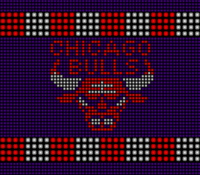 As I previously remarked, if I wanted to shake things up and do something a little unusual, it might've been more fun to try to reconstruct Michael Jordan's championship-winning Chicago Bulls. As I know, NBA Live 2002 is solely played on PS2 not released on PC. What I'm curious is which generation do you choose to recruit on? It was released for PS2 and the original Xbox. I have it on PS2. So do you have ways to reconstruct MJ23 playing in PS2 console? The article linked in the first post is about my efforts to do just that.